We often take them for granted because they are not the most important ingredients in the food, but condiments make meals tastier. 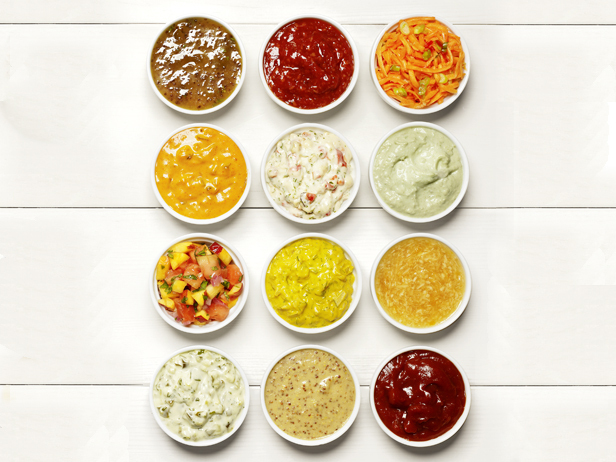 So, do you know what’s in your favorite condiments? Trivia: The original ketchup was made from pickled fish or shellfish. Some ketchups today are made not from tomatoes, but other main ingredients like banana and mushroom. Trivia: There are different types of mustard based on the three colors of mustard seeds (white, black, and brown). The yellow mustard is white mustard seed plus turmeric, while Asian and most European mustard are made from brown seeds. Trivia: Sour cream is a dairy product that undergoes bacterial culture which can vary according to the thickening agents used. 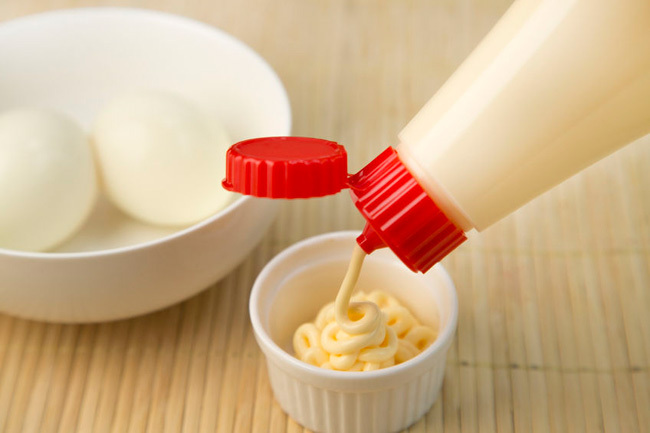 Trivia: There are many speculations to the origin of the word “mayonnaise,” and it was not used as a condiment until the early 19th century. Trivia: The mixture is sat for two years and stirred occasionally, then the solids are sifted before it’s bottled. Trivia: The name Tabasco is taken from a Mexican state, but it was first made in the Louisiana, USA in 1868. Trivia: Creating soy sauce can sometimes take months. There are also more than a hundred types of soy sauce because of the variety of the recipes. Trivia: Creating a true balsamic vinegar in the traditional way is as tedious as creating the best wines. The grapes are crushed, simmered, then transferred to wooden barrels for evaporation and oxidation. Then, red wine vinegar is added and aged for 12 to 150 years. 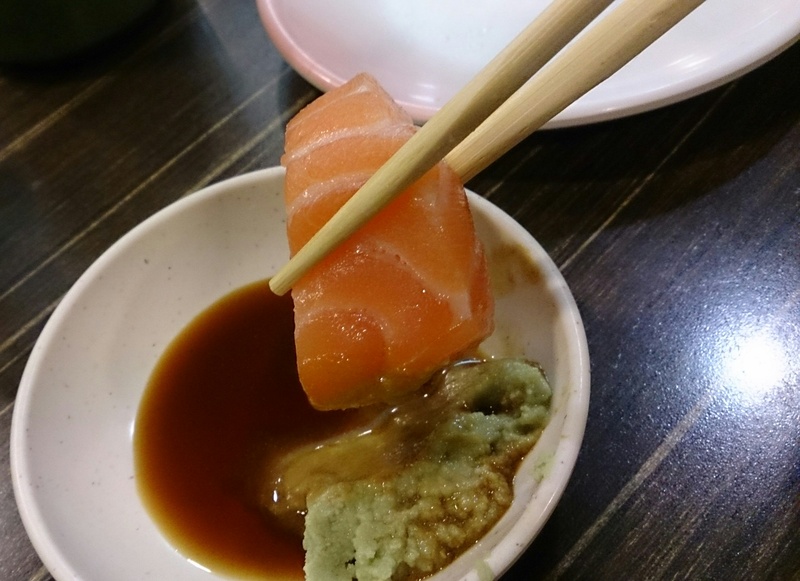 Trivia: Most of the wasabi paste served with your sushi outside Japan are fake due to the high cost of the wasabi plant. Trivia: Fish sauce is usually made from one species of fish or shellfish. One variety, called kechiap, might have been the inspiration for ketchup. Trivia: The word “salsa” means “sauce” in various languages. Trivia: There are more than a dozen varieties of vinegar all over the world, but they are made through process called fermentation. The most popular types are apple cider, cane vinegar, balsamic vinegar, and coconut/date vinegar.